Should we believe in a historical Adam? 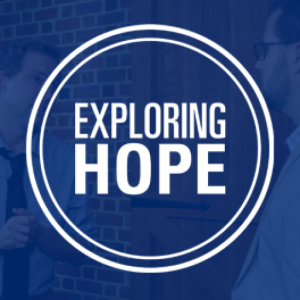 On this week’s episode of Exploring Hope Podcast, we have Dr. Ken Keathley in the studio to discuss theology and the Genesis account. We ask him the important question of whether or not we as Christians should hold to a belief in a literal, historical Adam. There is much debate as to how much of the first chapters should be interpreted. In light of its genre, as well as scientific evidence about the first humans, the age of the earth, etc., many have moved away from literal interpretations of some of the events. So, naturally one would ask whether or not we should interpret Adam and Eve as metaphorical, poetic, or figurative characters, or two real people who lived in history and whose deeds were recorded in Genesis. Dr. Keathley explains the importance of this question and helps us understand how we should view the issue. Tune in!